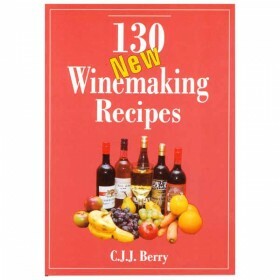 123 pages containing 130 recipes for country wines made with ingredients such as dried rosehips and .. 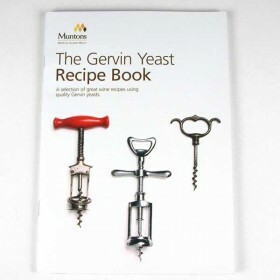 The classic beginners homebrew manual written by one of the most influential people ever to grace th..
36 pages of some of the finest recipes created - this book draws on the expertise of Professor Gerry.. 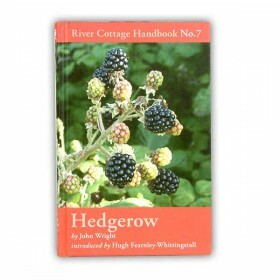 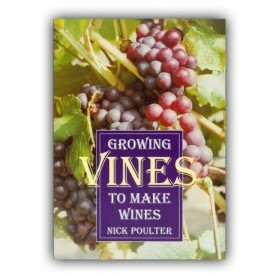 Growing Vines To Make Wines, by Nick Poulter By 1994 the vineyard established by Nick Poulter and..
Hedgerows, moors, meadows and woods - these hold a veritable feast for the forager. 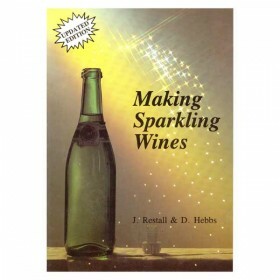 In this hugely i..
Making Sparkling Wines Sparkling wines, or champagnes, have a charm and attraction all their own: th.. 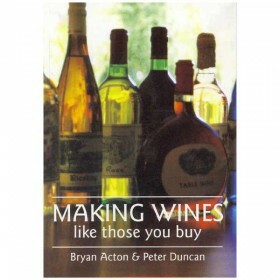 In recent years there has been a rapid growth in the popularity of wines of all sorts. 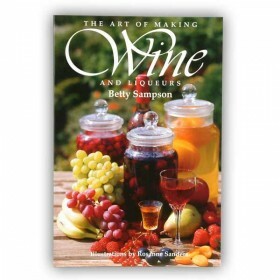 This book sho..
By Betty Sampson ‘A thoroughly comprehensive book’ Daily Telegraph Is the essential b.. 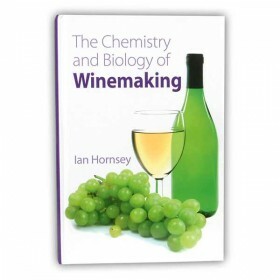 The Chemistry and Biology of Winemaking not only discusses the science of winemaking but also aim.. 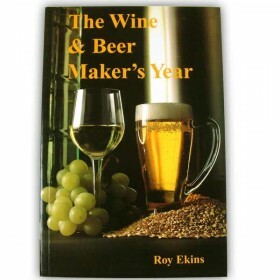 The Wine and Beer Makers Year, by Roy Ekins A fantastic recipe book where the recipes are listed by .. 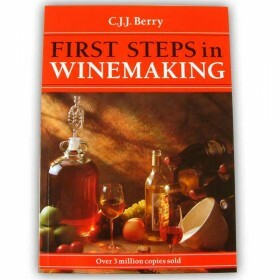 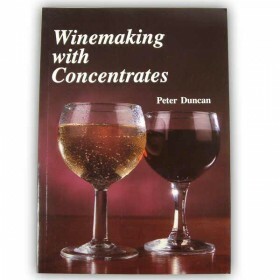 This book is for the winemaker who likes the ease and convenience of making wine from concentrates o..